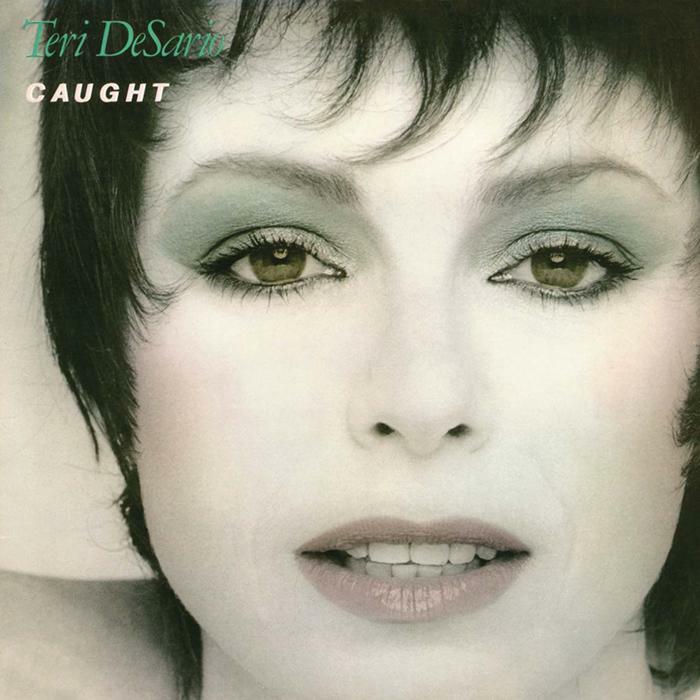 Caught is the third album from singer, songwriter, producer and composer Teri DeSario. The 1980 album contains the songs “All I Wanna Do” and “Time After Time“. After achieving some moderate success with her previous album Moonlight Madness, DeSario’s label suggested to her that she make a rock album with the cream of L.A. session musicians to rival rising stars like Pat Benatar and Kim Carnes. Since the label was willing to let her keyboardist/songwriter/producer husband handle the project, she readily agreed, and decided to call the album Caught, after the first track on it.